Browse our current listings for office space to rent, lease or let in Clerkenwell, Central London or use our search filter. Contact us to arrange a viewing or for more information. Formerly a heavily industrialised part of central London’s city landscape, Clerkenwell is now a mixed area with offices side by side with residential areas in a comfortable mix of work and leisure. After his speech made in the district in 2010, Prime Minister David Cameron injected new life and growth into the Clerkenwell area by branding it as part of the new East London Tech City hub. Linking in with the post-Olympic work carried out in Stratford and other parts of East London, Clerkenwell has seen a considerable amount of redevelopment to turn old industrial units into office spaces that will suit tech businesses from start-up through their growth to more established status. 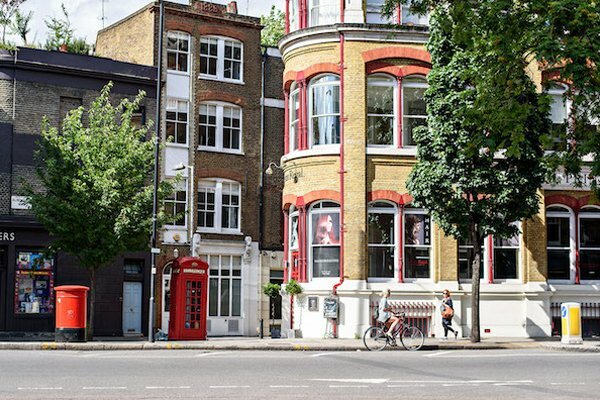 Much of the office spaces to rent in Clerkenwell offers a perfect solution to newly established companies with their serviced offices giving the opportunity to move into an office space that already has all the amenities required to hit the ground running. However, if you’re looking to be more in control of your own destiny, you have the chance to take on one of the many properties that comes as a blank canvas, ready for you to develop as you see fit. The area around the Barbican Centre, which has fantastic transport connections and a thriving business community, is a great value place for new or expanding businesses to become established. With rental rates lower than many other parts of London but no less well-served, companies have all they need on their doorstep at a fraction of the price of a West End rent. If you are searching for office spaces to let in Camden, Occupa Commercial Property Consultants can help you find the perfect property to meet all your requirements. 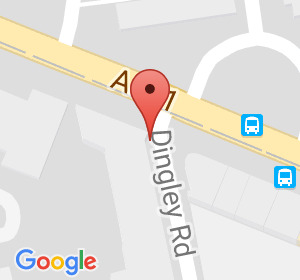 Go to our office search page or contact us for more information on 020 7100 7500.